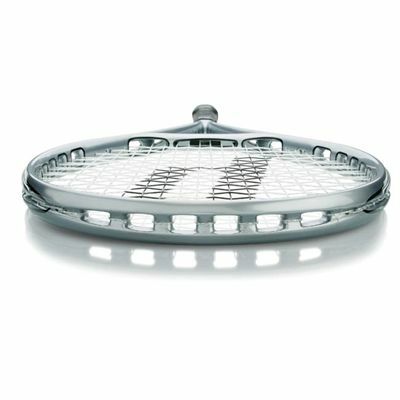 The Prince O3 Speedport Silver is the definitive racket from a lightweight frame that creates astonishing power combining the most powerful sweet spot in tennis with unmatched manoeuvrability and racket speed. Racket speed is a critical part of playing better tennis. It determines how fast the ball travels and how much spin is placed on the ball. It also allows players to hit a wider variety of shots with more precision. 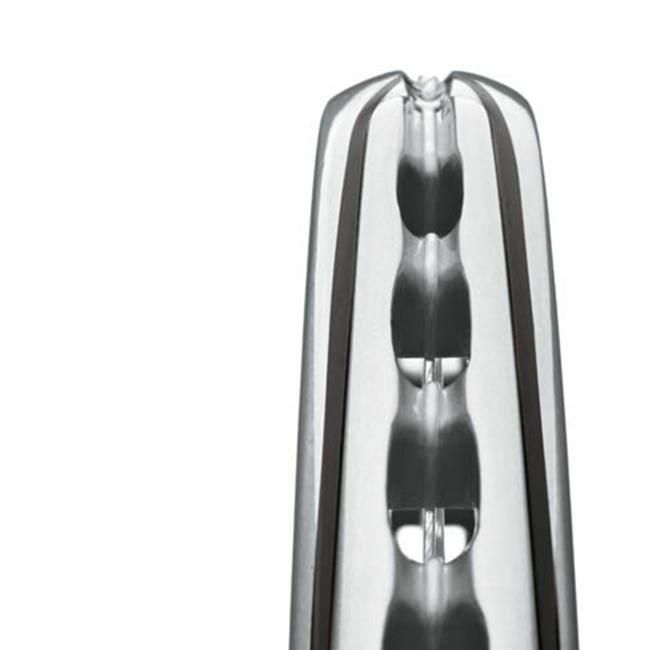 The silver chip resistant paint colour is sleek and stylish and the matching racket cover completes the set. for submitting product review about Prince 03 Speedport Silver - Tennis Racket.